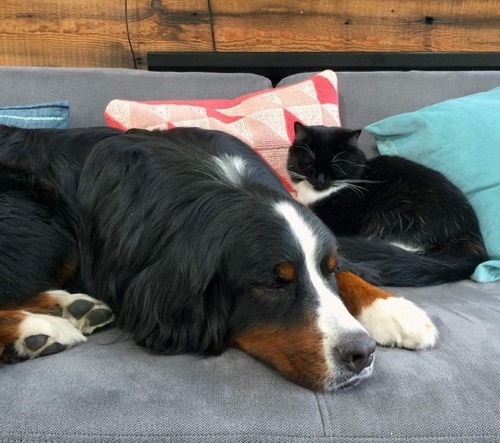 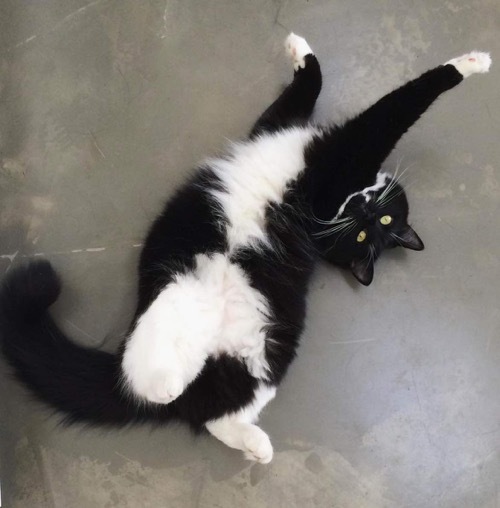 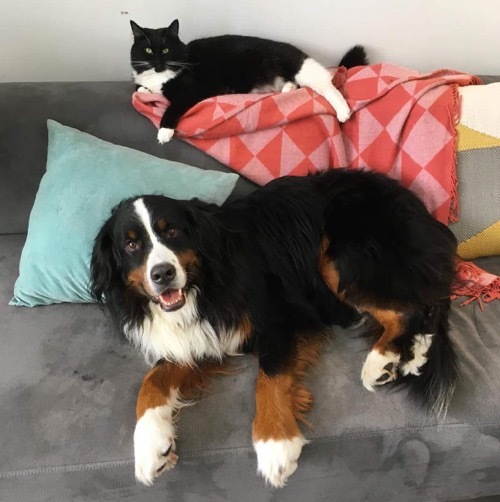 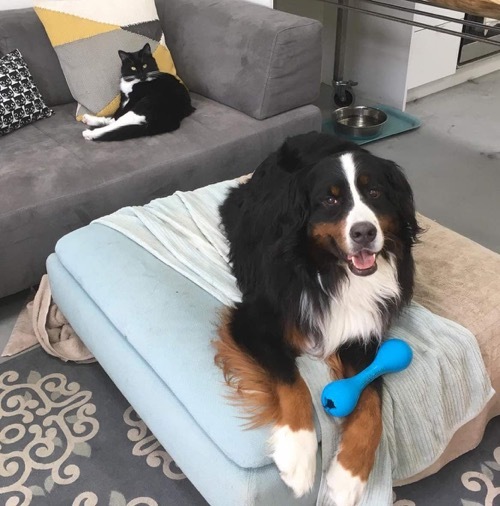 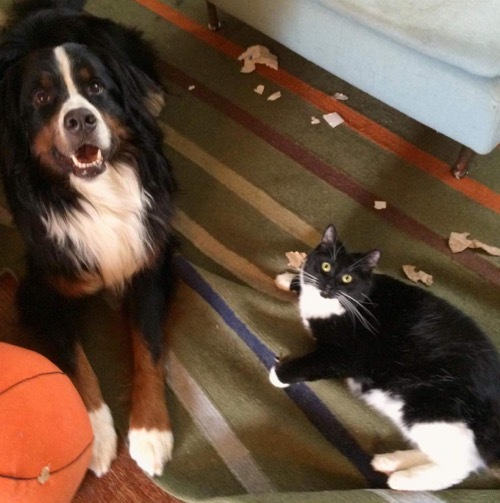 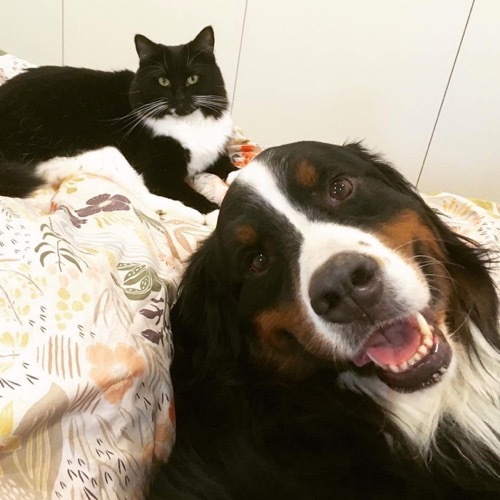 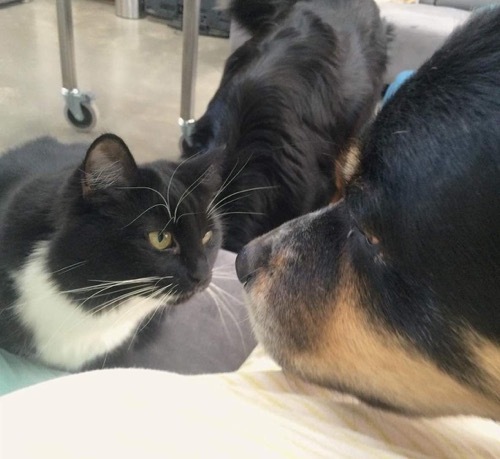 Meet Midge the cat and her best friend Beatrix the Burmese mountain dog! 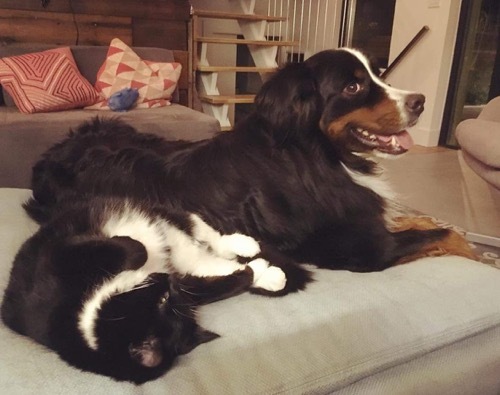 Fortunately, neither of the pair have ever hurt each other during their daily bouts, and since that first video was posted on Instagram they have amassed more than 21,000 followers. 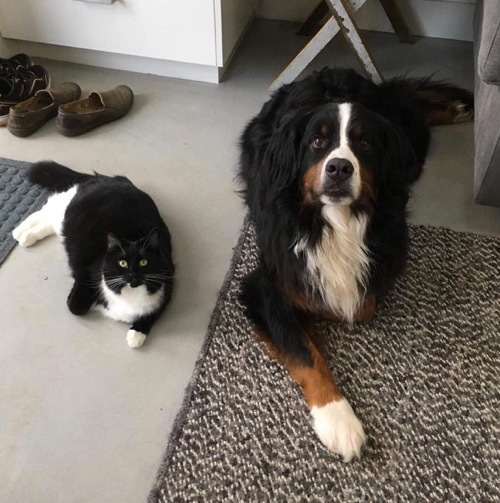 Even though Beatrix is several times bigger than Midge, this high-spirited kitty refuses to let her size be a disadvantage in their regular ‘pawboxing’ contests. 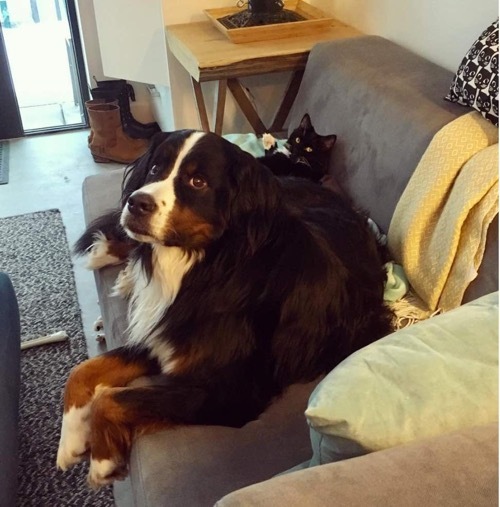 When they are not play-fighting they are never far from each others side. 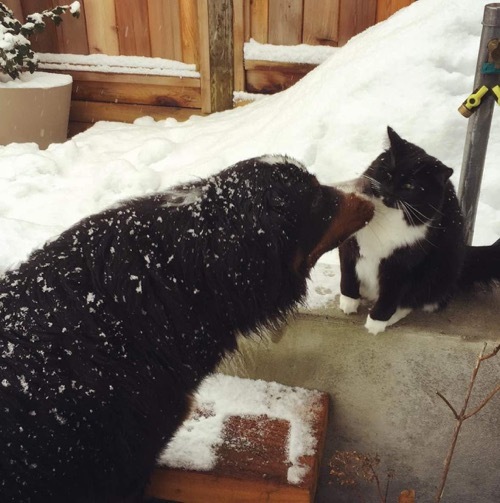 Beatrix was so pleased when Midge decided to join her in the snow! 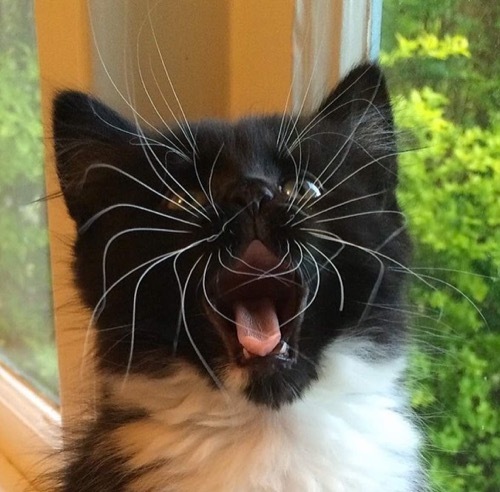 Here she is as a kitten when she was all whiskers! 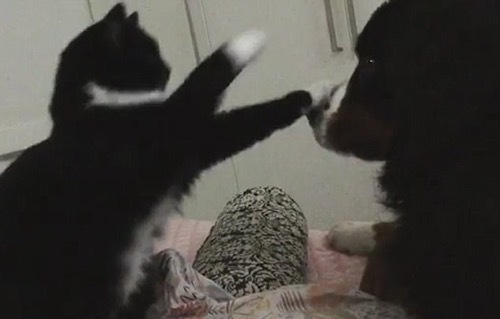 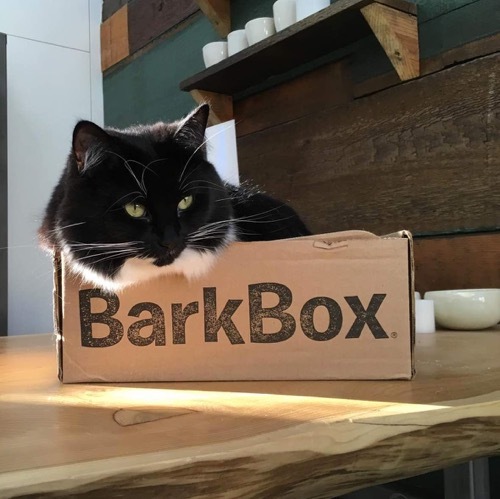 Click here to see a cat telling a dog to shut up!